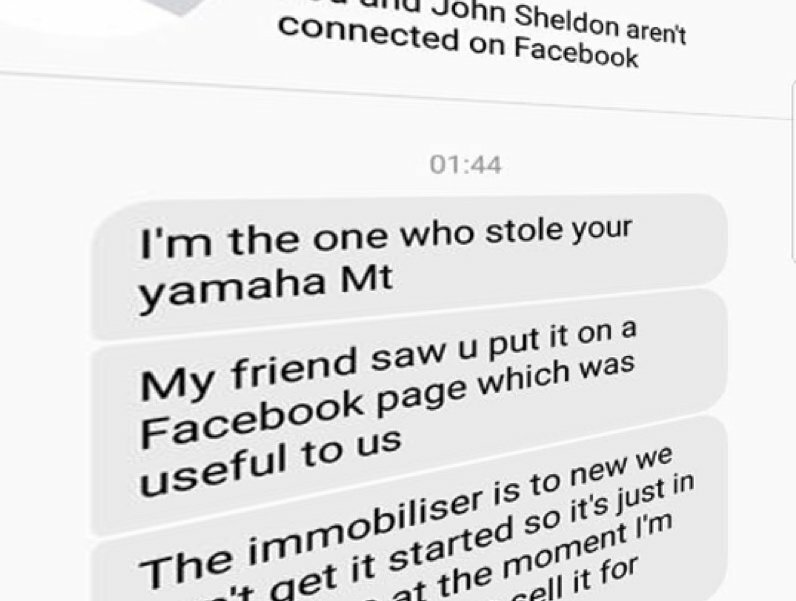 Owners of stolen motorcycles are being contacted by a Facebook scammer who claims to have their stolen bike and demands payment to return it. 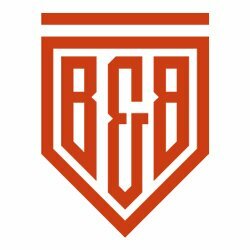 At least four bikers and possibly many others have been recently contacted by a Facebook user who claims to have their stolen motorcycle and will return it if they pay money into a bank account. The scammer, who uses the name John Sheldon, contacts owners using the Facebook Messenger instant message service, often in the early hours of the morning. The messages follow a common pattern. 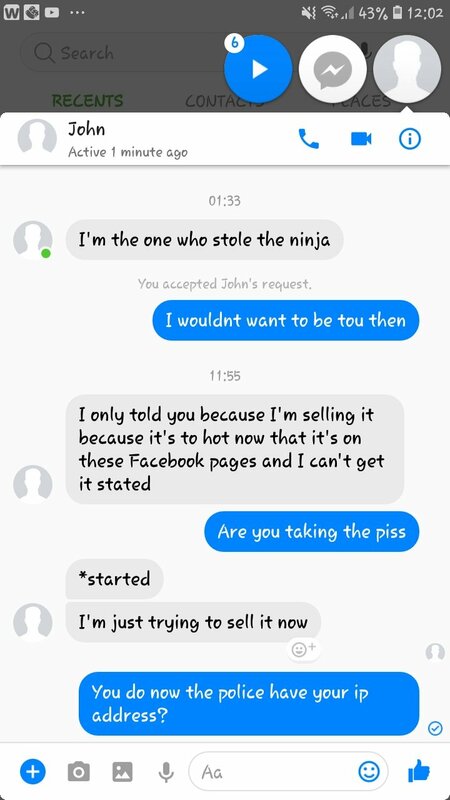 The scammer claims to have the bike but, by putting posts of the theft on Facebook groups dedicated to motorcycle thefts, the owner has made the bike too ‘hot’ to sell. He offers to sell the bike back to the owner, but if they don’t accept his offer, the bike will be stripped for parts. All of the owners we contacted suspected a scam was happening, but one woman followed through to see if she could call the scammer’s bluff. She spoke to the fraudster via a phone call where he gave her the details of a Halifax bank account to pay money into. 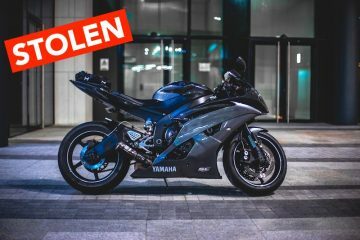 The owner claims the person she spoke to had a London accident, although the bike in question was stolen in the North West of England. The bank account details did not match the scammer’s Facebook profile name. Both the Halifax and the police have been informed of the account’s use in fraudulent activity. One common feature of the other three owners we contacted was that the scammer approached them in the early hours, normally around 1.30am. This could indicate the scammer is possibly a shift worker or operates in a different time zone than the UK. 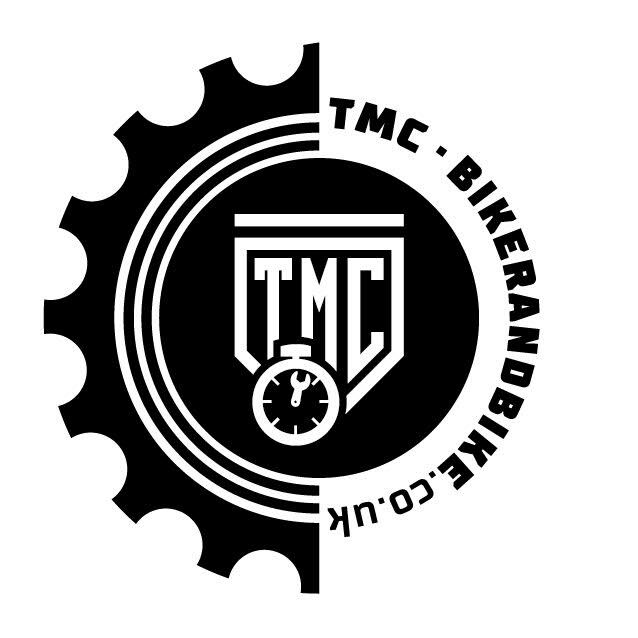 The characteristic feature of all four approaches was that the owners had used Facebook Groups to broadcast their thefts, in the hope that their bikes would be seen and eventually recovered. It appears the scammer uses details from these posts and any information he can glean from the owner’s own Facebook profiles. The owners we know of that he has contacted all live in different parts of the country. 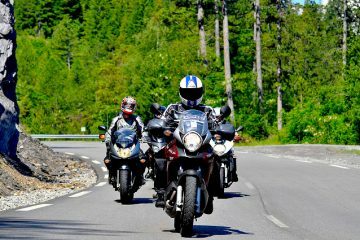 Although there have been instances of motorcycle thieves holding bikes to ransom, most criminals will not contact the owner as all forms of communication are ultimately traceable. If you are contacted, NEVER pay any money. 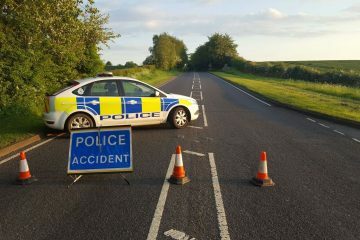 Always contact the police so there is a record of the contact for your insurers. Try and cut off contact with the fraudster as quickly as possible. Many are professional fraudsters and can use very persuasive techniques to part you from your money (unlike this particular fraudster). If your Facebook profile has low privacy settings, fraudsters will be able to use information from your posts to make themselves more convincing in their knowledge about your bike. If your motorbike has been stolen, add the details to our Stolen Motorbike Register – it may help recover the bike and the data you supply can help identify patterns in how criminals target certain areas.